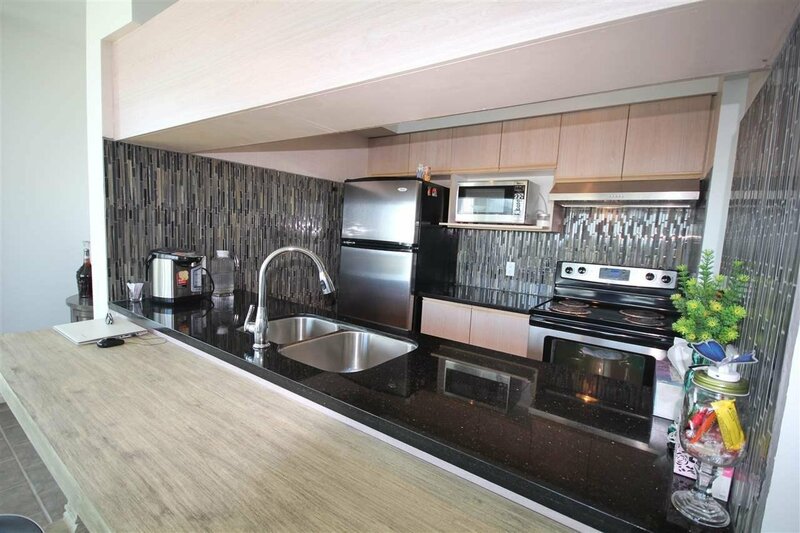 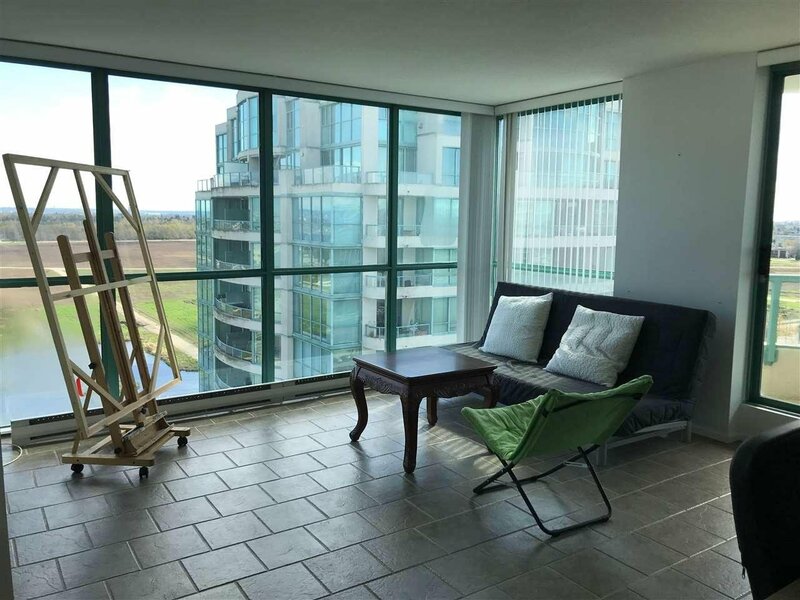 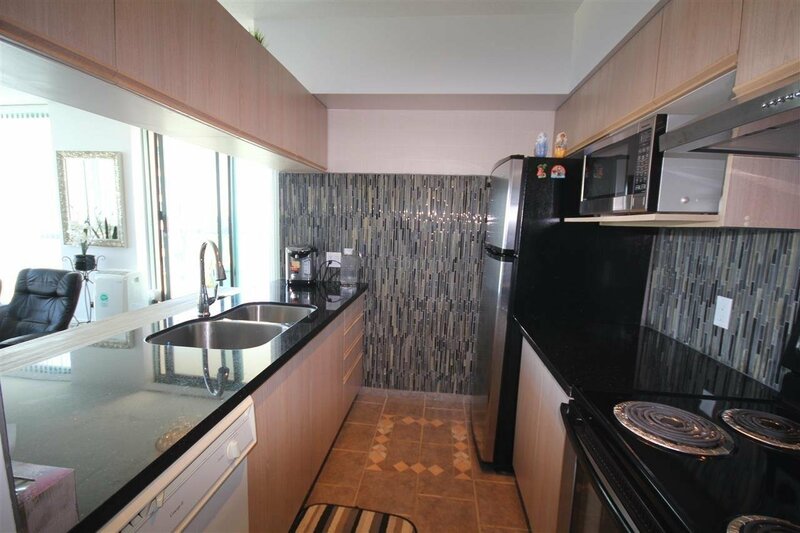 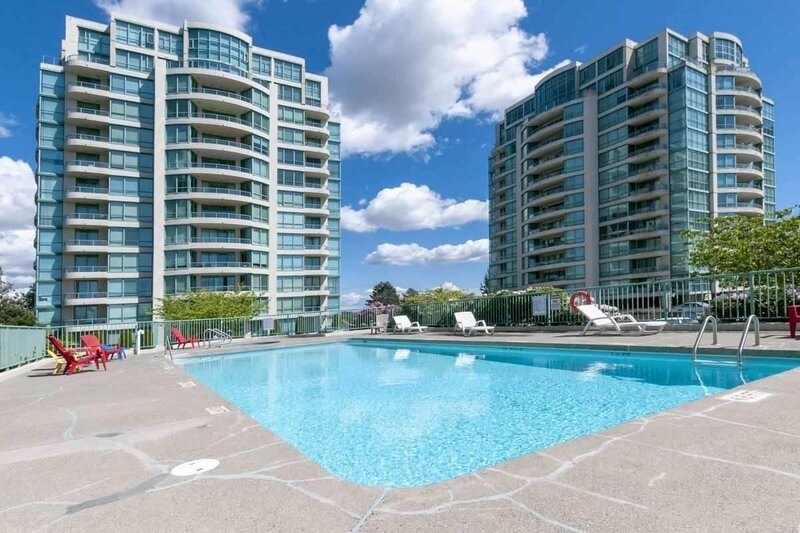 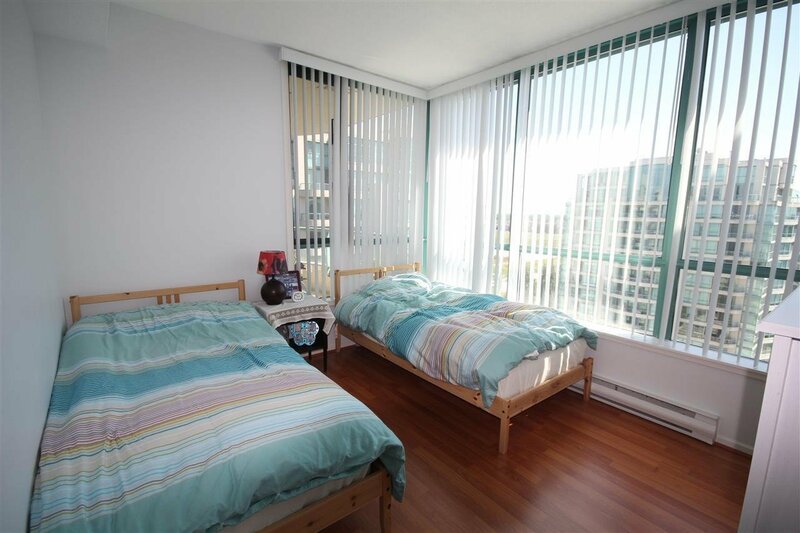 We are pleased to present this 1 bedroom 1 bathroom SOUTHEAST EXPOSURE corner unit in close proximity to the Lansdowne shopping mall, T&T super market, the Canada Line Skytrain, and Kwantlen College. 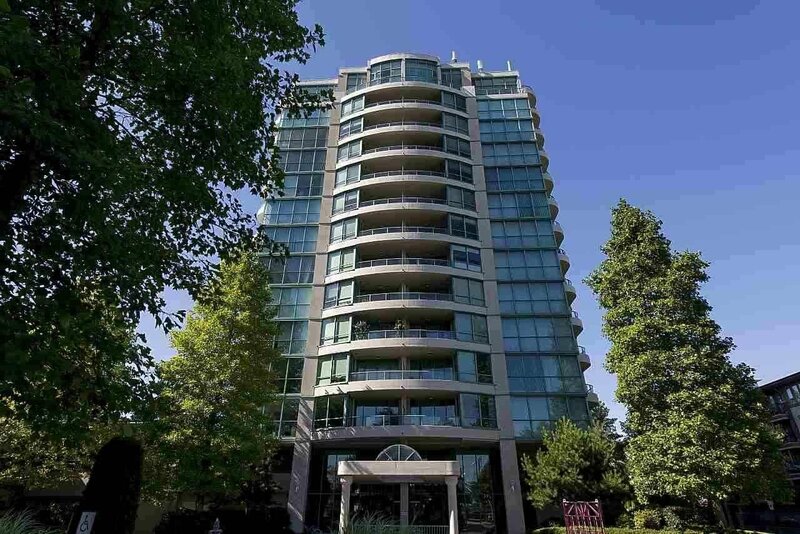 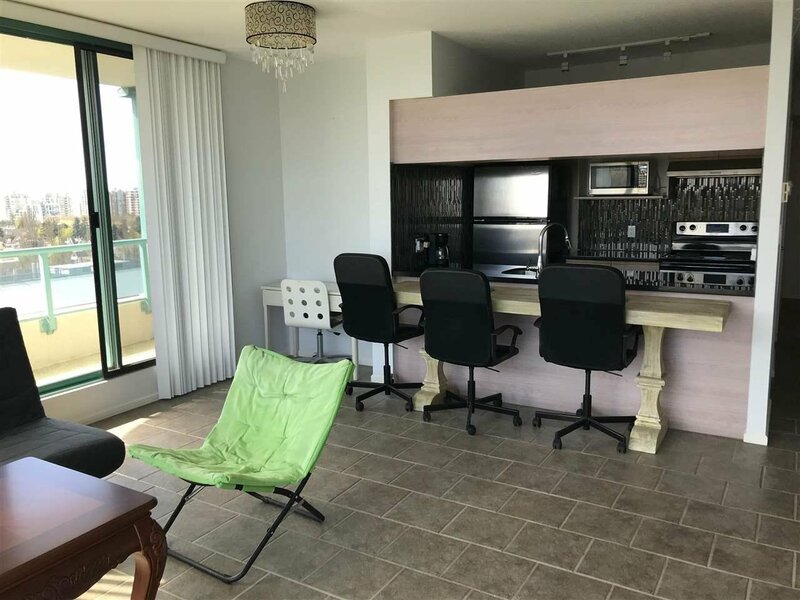 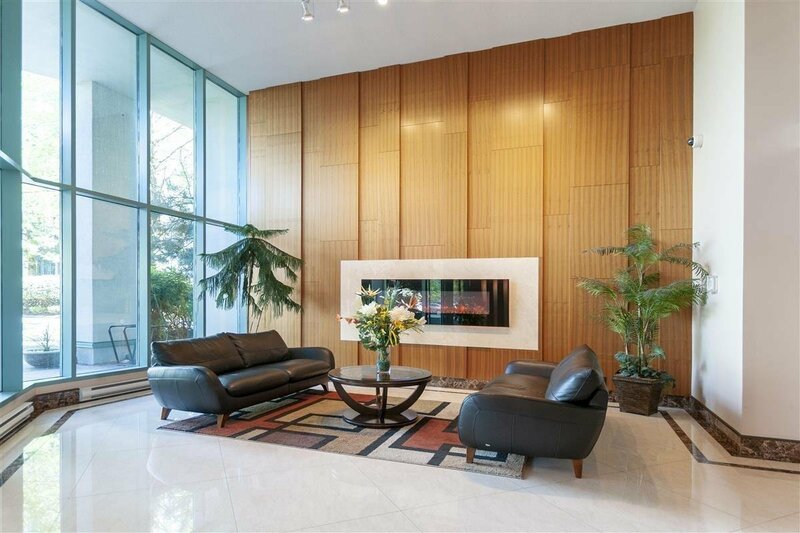 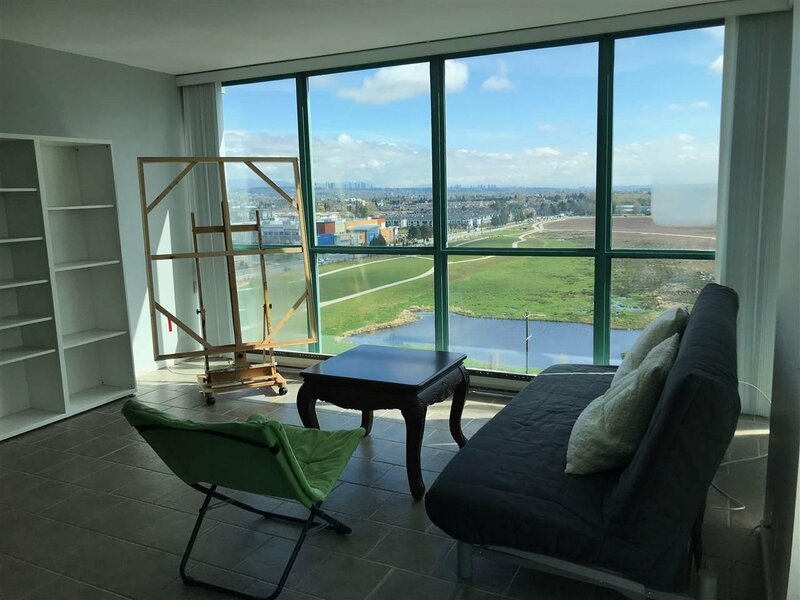 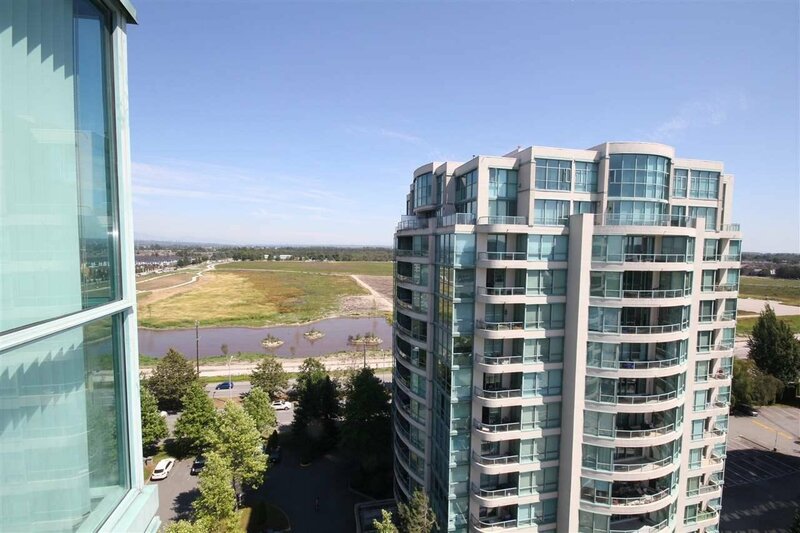 This unit has a great views overlooking the North Shore Mountains and the huge Garden City Community Park. 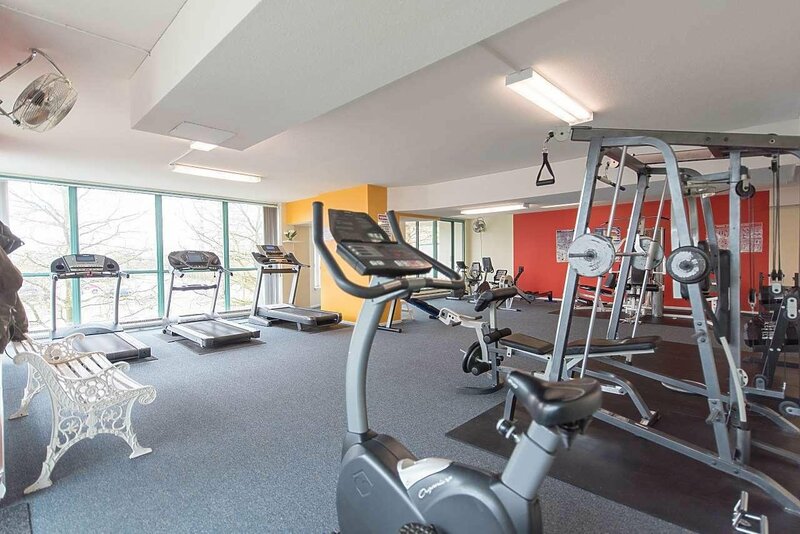 The complex are very well managed boasts a swimming pool, bike room, guest suite, sauna room and exercise center. 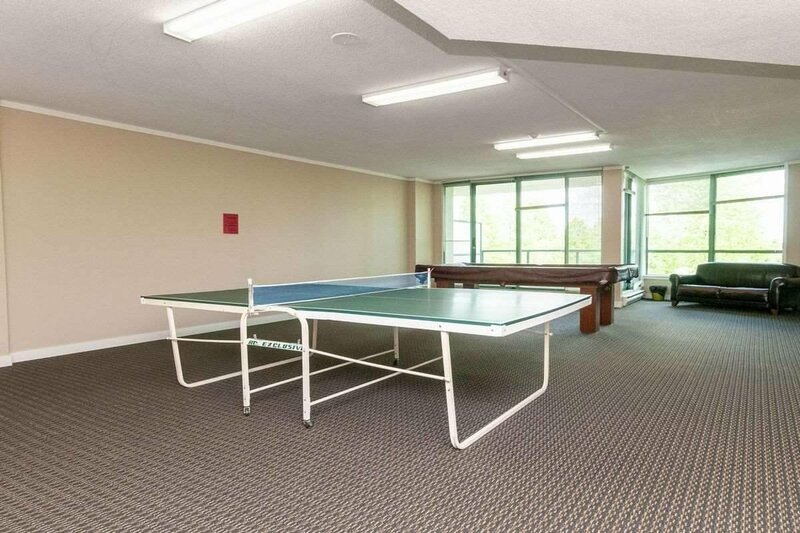 TWO PARKING and TWO STORAGE LOCKER are included! 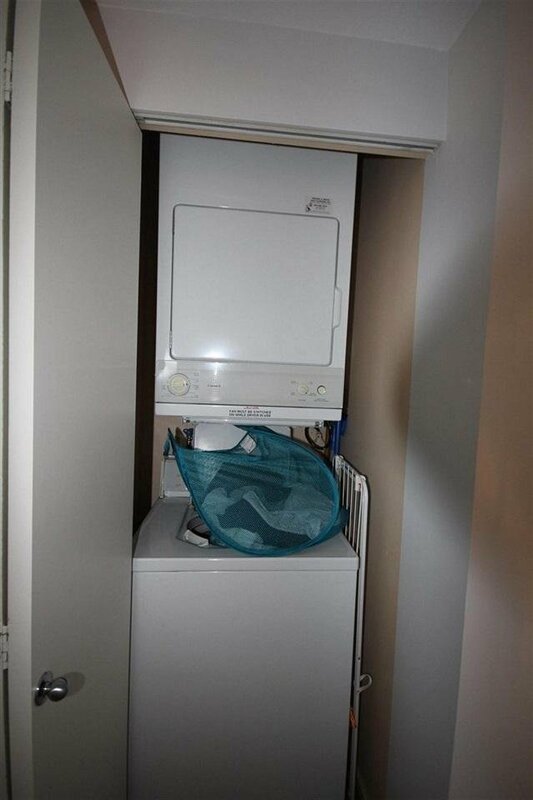 Central location at a great value.